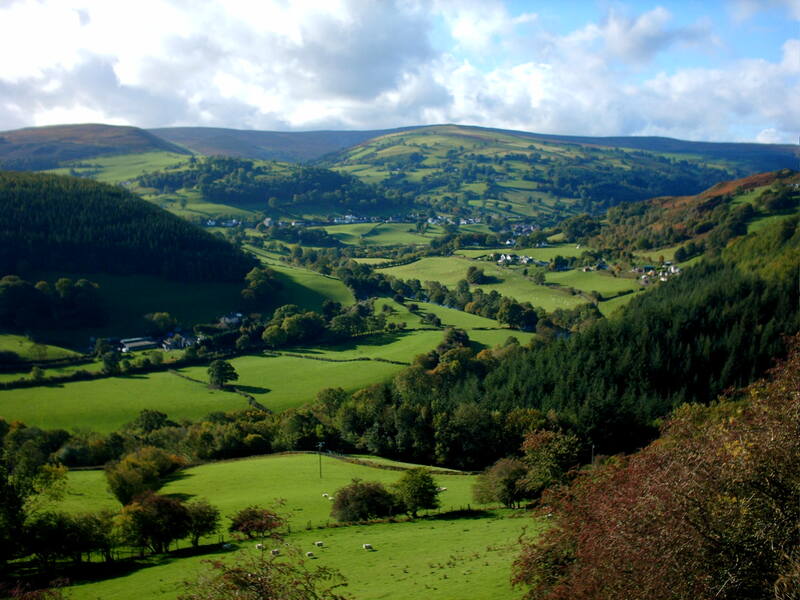 Nestled in the Denbighshire hillsides, Coleg-y-Groes offers a tranquil setting great for families, adventurers or just a gentle stroll in the Welsh countryside. Grab your walking boots for the rewarding ascent of Snowdon's winding trails to the peak for panoramic views of North Wales and its coastline, or enjoy a host of premier activities and attractions. 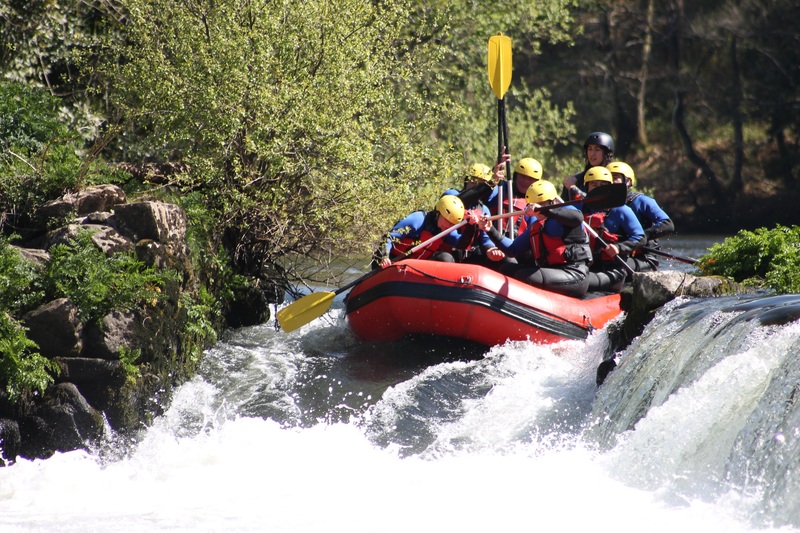 Flowing through Corwen is the River Dee, famed locally as a fantastic fishing location and is widely used for whitewater kayaking, canoeing and rafting. 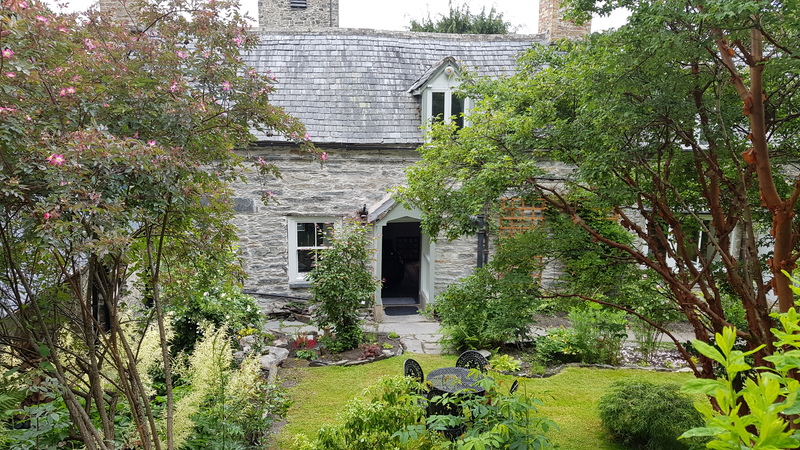 Situated on the River Dee, within the Berwyn Mountains, Corwen is an ideal location from where to relax, yet close enough to some fantastic days trips and activities including visits to Llangollen and the Snowdonia National Park. 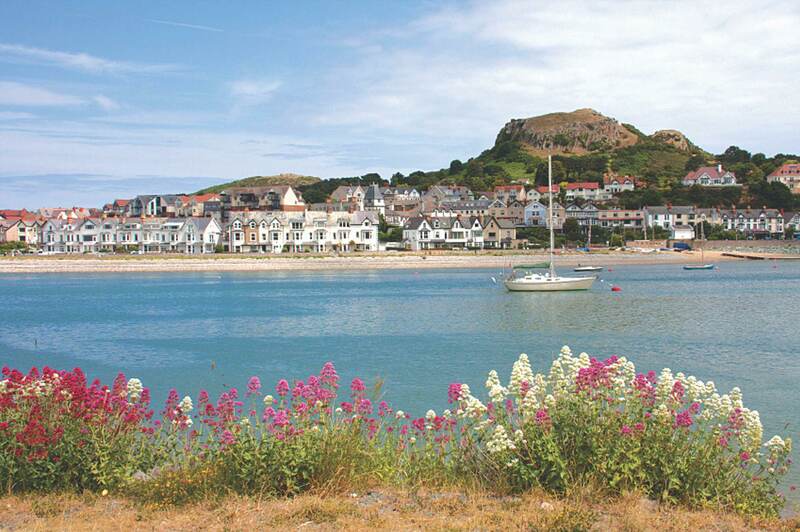 The coastline of North Wales is littered with sprawling seaside resorts, quaint fishing villages and geological features. For generations it has been one of the most popular holiday destinations in the UK. We have a host of on site amenities to make your stay pleasant and enjoyable.